Learn how to assign a class to a shipping charge. 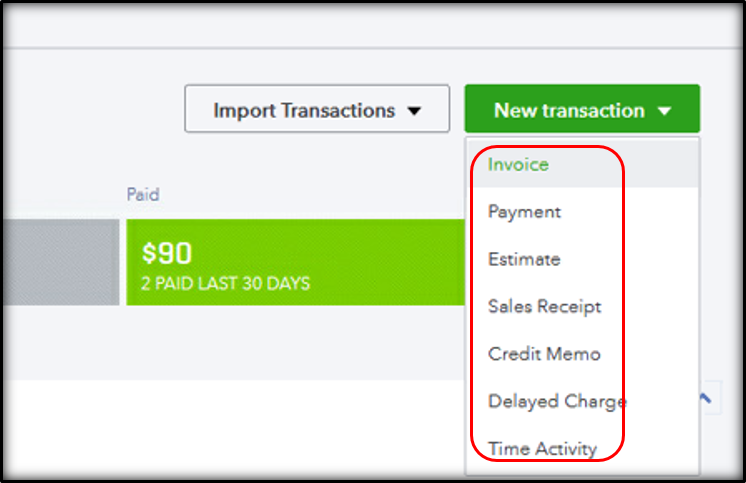 Seeing charges show up as "Not Specified" on reports, or looking for a way to classify them? No problem. You just need to create a product/service item for shipping charges. Here's how. There are two things to remember before you get started. If you are going to use shipping charge as a Product/Service line item leave the Shipping field blank. If you leave the Shipping field blank it won't appear on invoices emailed or printed. Here's how to assign a class to a shipping charge. From the left main menu, select Sales and then New transaction. Select the sales transaction you want to enter. Choose the name of the customer from the drop-down menu. Then select Shipping Charge from the Product/Service column. Assign a Class to the shipping charge by selecting the drop-down menu of the Class column.